After running for Buffalo Grove High School, Adam started the Cross Country and Track programs at Jane Addams Middle School in Bolingbrook where he has continued to coach for the past 14 years. In Cross Country he has brought 8 teams to the State Championships, and has had a minimum 2 runners participate in the State meet each year of his tenure. In Track he has coached every event except throwing and high jump during his time at Jane Addams and has had multiple qualifiers, and medalists during that time. 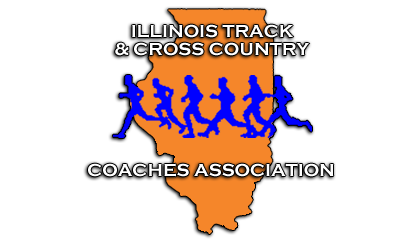 In both Track and Cross Country many of his runners have gone on to run at the State level in IHSA competition.